● Bowyer started 18th and finished 27th. ● He reported his car was a little loose and was taking it easy in the opening laps. ● Bowyer climbed to 12th before pitting on lap 17 under green to gain track position for the start of Stage 2. ● Bowyer started ninth and finished 31st. ● He asked the crew for more grip to get around the road course. ● Bowyer pitted from ninth on lap 37 in the hope of gaining track position for the final stage. ● Bowyer started 14th and finished 11th. ● Bowyer pitted from 10th under caution on lap 55 and restarted the race in 15th with 32 laps remaining. ● He told the crew that he and every other driver struggled to pass on the track. 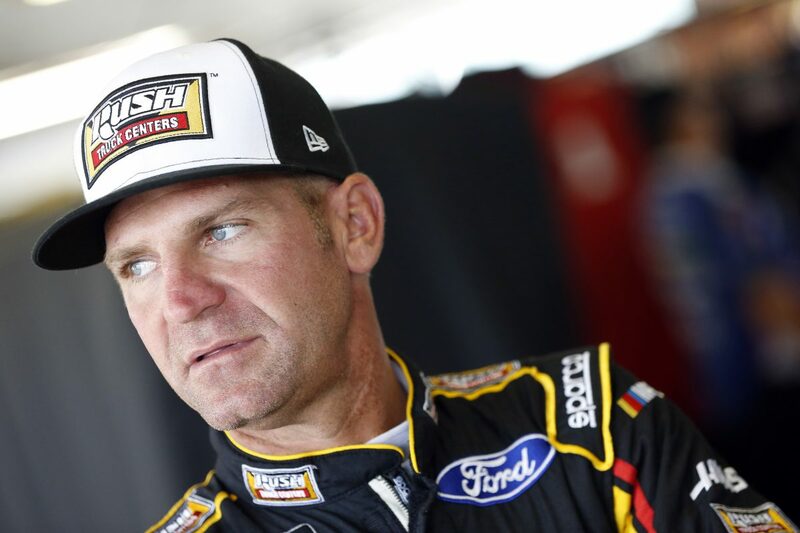 ● Bowyer climbed as high as 11th to finish the race. ● This was Bowyer’s 16th top-15 of 2018.